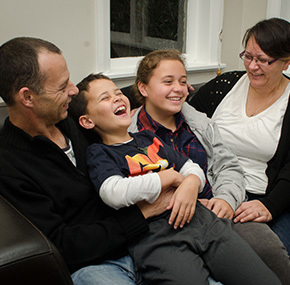 For all the kids entering our Love Reaches Out competition – we know plenty more who can’t afford to buy even some simple art supplies to create their own special work. 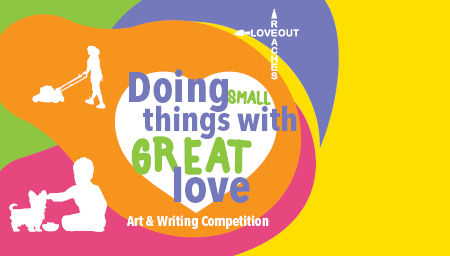 “Doing Small Things with Great Love” is the theme of this year’s competition run by Family Works and Kids Friendly – and you can do something small and special too! Donate $10 today to buy one of the 100 art entry packs we’re putting together and we’ll make sure the kids who need them most get a little bit of your great love! 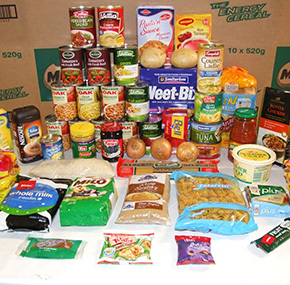 Entries for Love Reaches Out are open until July 31.